Let's face it – it's not Valentine's Day without a romantic dinner, complete with mood lighting, candles and a fantastic bottle of wine. Check out some of our go-to spots to make your evening special, and reserve a seat for two with OpenTable. They recently named us one of their top 25 romantic cities in the US! For a fancy night on the town, try Wolfgang Puck's Five Sixty. It's located in the revolving top floor of Reunion Tower, giving you impressive 360-degree views of the city as soon as you enter the restaurant. Ask for a table along the windows for the best views before exploring the menu's modern takes on Asian dishes like pork belly pot stickers and curry scallops. Valentine's Day falls on a Tuesday this year, which is the perfect excuse to head to Mercat Bistro to enjoy their Monday-Wednesday-only pasta special. Fresh tagliatelle pasta is prepared table side in an oversized cheese wheel resulting in a dish filled with cheesy goodness. Order the dish as an appetize to share or an entrée and enjoy it at a table in their cozy outdoor eating space. Change up your Monday routine with fresh tagliatelle pasta flamed table side at @mercatbistro. If you're looking for a modern, upscale spot for Valentine's Day dinner, consider Victor Tangos. This stylish gastropub boasts a mouth-watering menu, from flatbread pizzas to Japanese-style chicken wings. If you manage to save room for dessert – the warm sticky coffee cake is a good choice to share. Italian anyone? Check out Sprezza. It's not your traditional Italian restaurant, but it is a staple on our list. Have a specialty pasta for your main course and cinnamon gelato or chocolate cake for dessert. They also have a divine cocktail selections, so order one or two to cap the night. Romance is waiting at this modern American eatery. Local focuses on seasonally driven food and locally based ingredients, so expect the best quality eats. After all, they've won an award for best mac and cheese, making this spot a winner in our book. They've also got an extensive wine list, so wine enthusiasts are in for a treat. 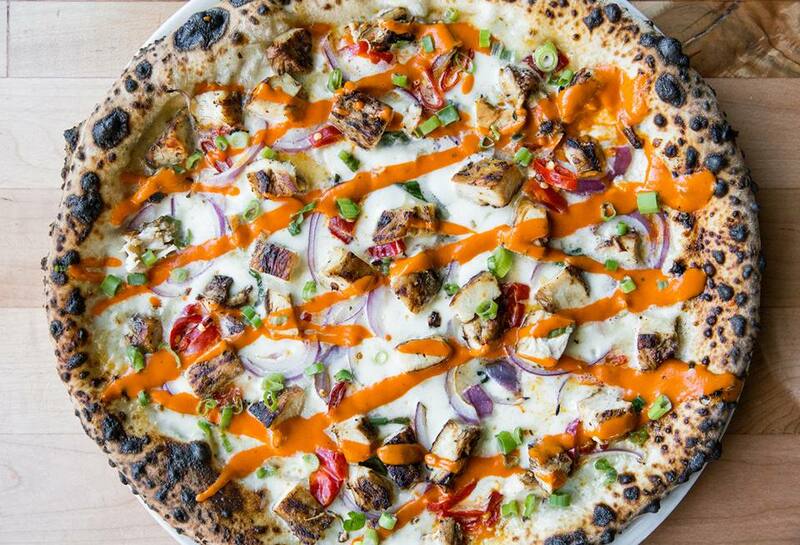 Dig into the some of the most talked about pizza pies in the city at Cane Rosso. The pizzeria is famous for their Neapolitan-style pies (ready in just over a minute!) made in an Italian wood-burning oven. Start with the Honey Badger, a sweet-and-savory piece made with fresh mozzarella, hot soppressata and house-made habanero honey. For dessert, the s'mores calzone is a must – it's stuffed with chocolate, mushrooms and caramelized sugar. 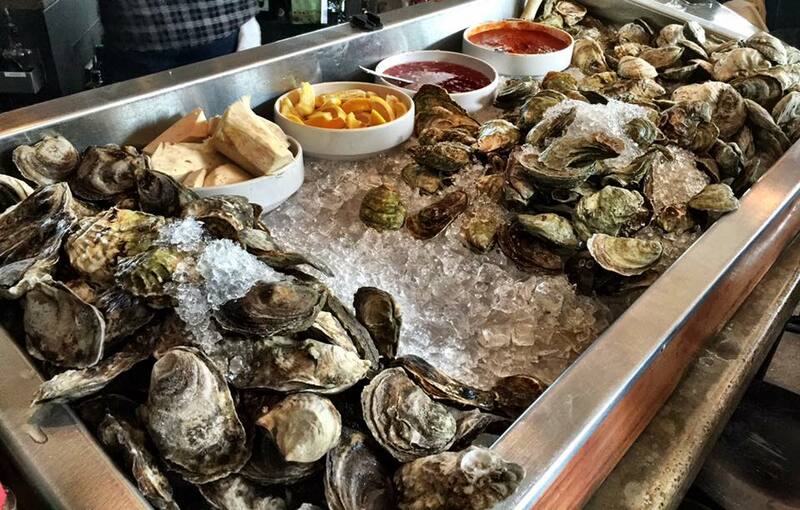 Montlake Cut is a coastal fusion of flavors, serving the freshest fish, oysters, crab and more. The upscale-meets-casual vibe of the space is the perfect setting for some Dungeness crab, paired perfectly with stir fried Brussel sprouts. Combine a shopping trip with dinner at The Theodore, located inside NorthPark Center. Let the bartender surprise you with an on-the-spot custom creation before sharing the baked brie and seared salmon. And they're making Valentine's Day dinner each with a dinner-for-two option complete with a champagne toast. If pizza is your fave, check out the gourmet pie selection at Pizza Lounge. You can create your own from scratch or choose a menu favorite. Vegan pizzas are also available, as well as savory sandwiches and cheesecake balls for dessert. You can't go wrong here. Located in the funky Bishop Arts District, Boulevardier is a quaint, French-inspired eatery that's won numerous awards for its deliciousness. Start with your favorite white wine from their extensive wine list and a sampling from their raw bar. 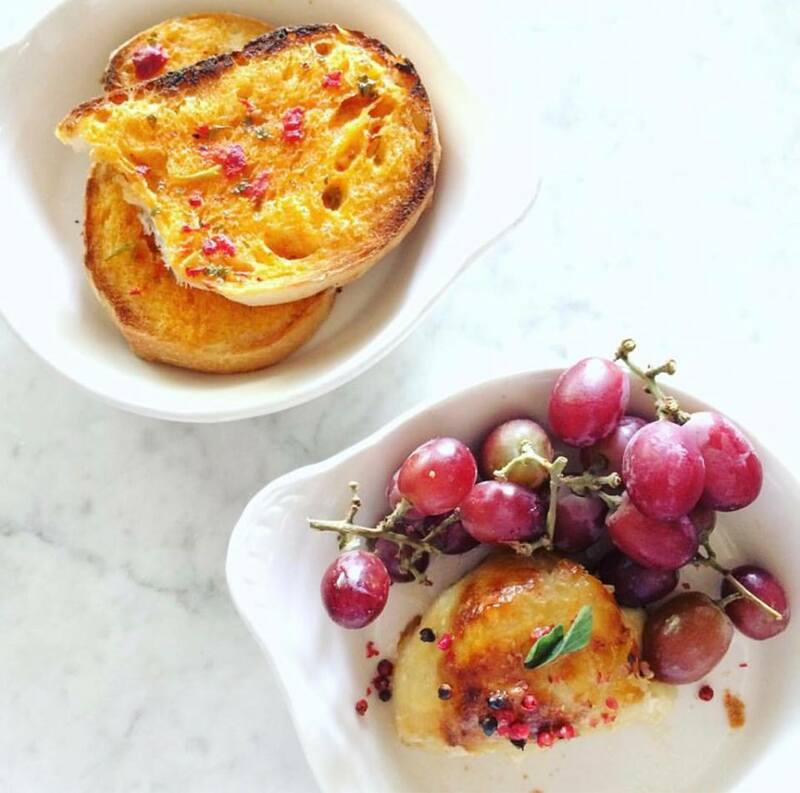 The Grape is a romantic bistro ready to challenge your meal and wine pairing skills. Their famous mushroom soup is a great way to start, then enjoy the chili rubbed pork chop or mustard crusted salmon. Share a bottle of your favorite wine with your meal, and you're set for a great night. Southern cuisine is a Texan-must. 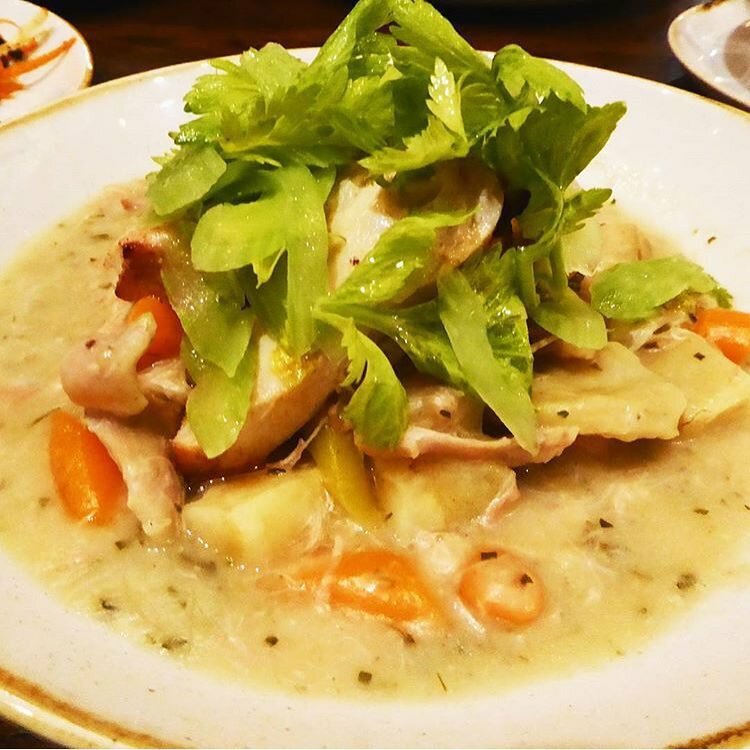 Wayward Sons is a great spot to carry on your Valentine's evening with their great menu that sources local ingredients to make the best southern specialties. Try the jalapeno cornbread and chicken and dumplings, and pair your meal with a house cocktail or your favorite wine. Vegans rejoice! V-Eats offers the best plant-based dishes to ignite your taste buds. It's basically comfort food presented vegan-style. Indulge in a bowl of buffalo mac and cheese or brisket sliders on the outdoor patio space. There's also a plethora of vegan wines, beers and craft cocktails – what more could you ask for? For your Tex-Mex fix, Beto and Son has you covered. It's your traditional Mexican dishes with a twist, along with "new generation" tastes too. First, start with the queso blanco, then venture to the main course with the shrimp diablo noodle bowl, or the green chile pork enchiladas. 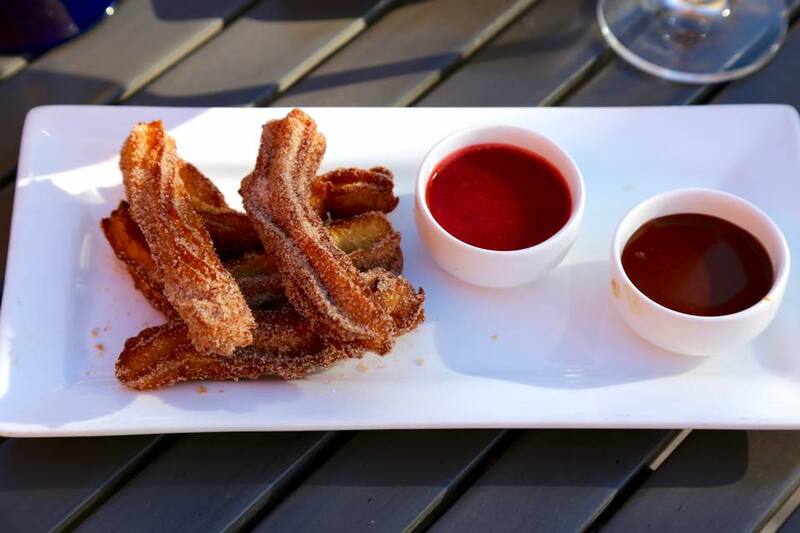 Finish off your meal with a churro (or two) – your stomach will thank you.